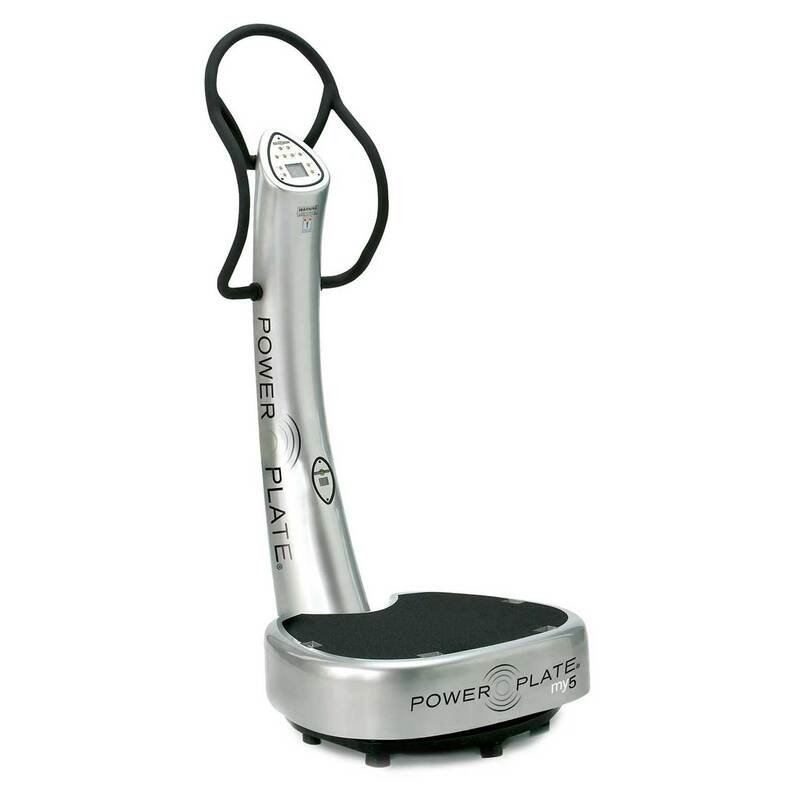 The Power Plate® my5™ model makes Acceleration Training™ exercise accessible for use in your home. Not only do three 15-minute workouts a week fit into your lifestyle, the sleek design, user friendly settings and remote control help my5™ fit harmoniously within your residence or private office. 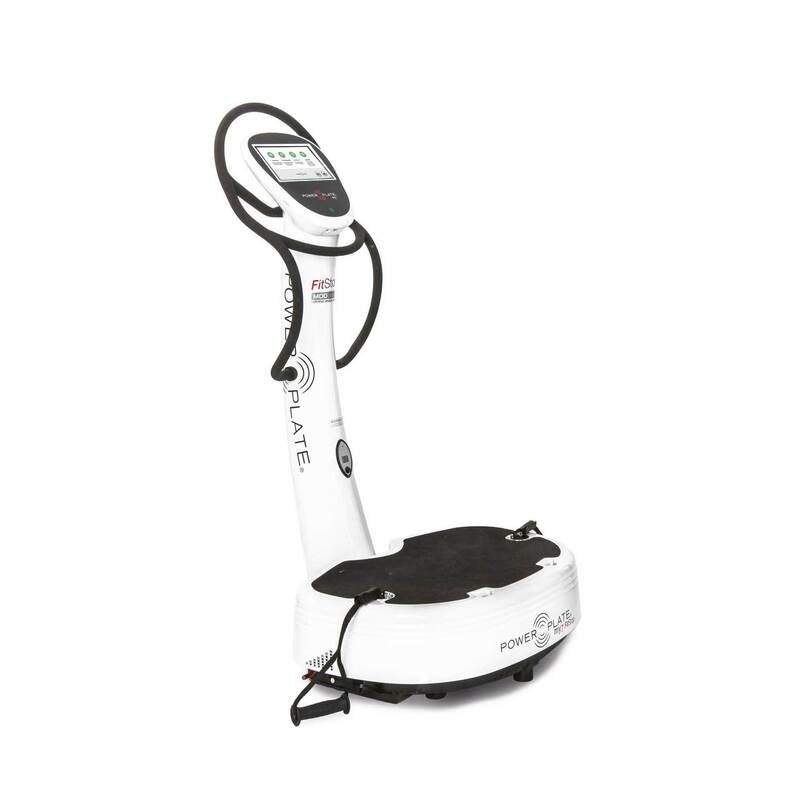 Power Plate® is the premium vibration-exercise machine powering a new dimension in wellness solutions for all ages, lifestyles and physical abilities. 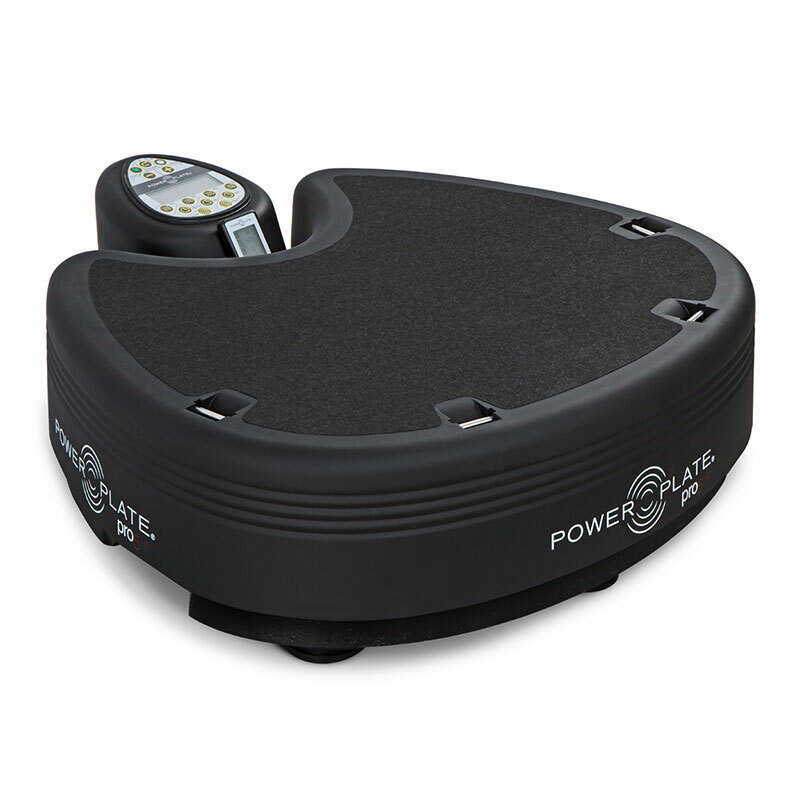 The potential benefits from incorporating a Power Plate® workout into your regular routine, whether you are an elite-level athlete, fitness enthusiast, or average user, are tremendous. We see these benefits not only in the results of independent research, but in the testimonials of our multitude of users. 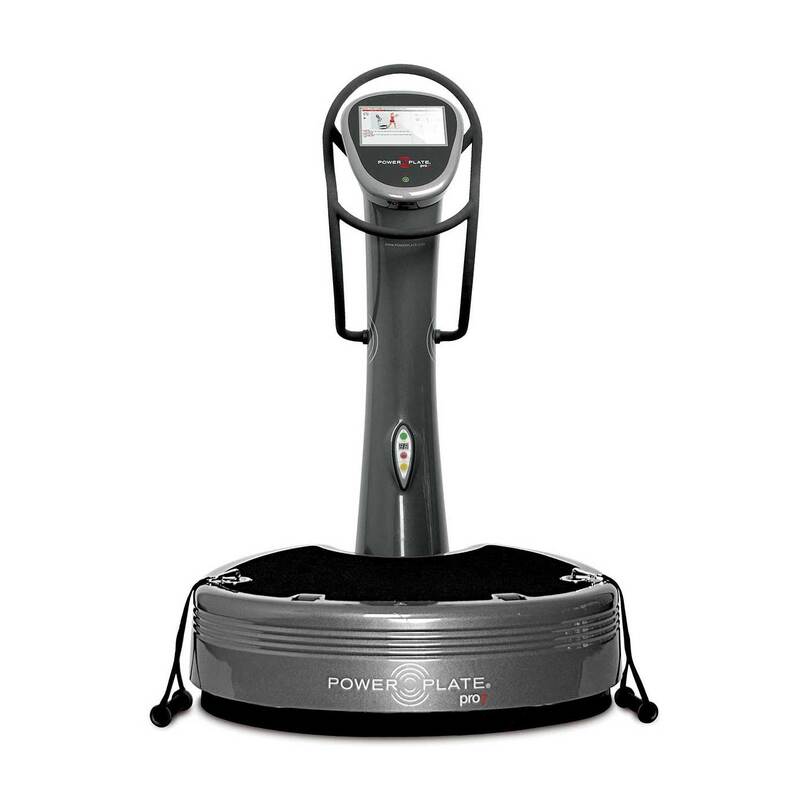 Please take a moment to read of the wonderful opportunities for your body and your health facilitated by Power Plate® equipment for yourself. 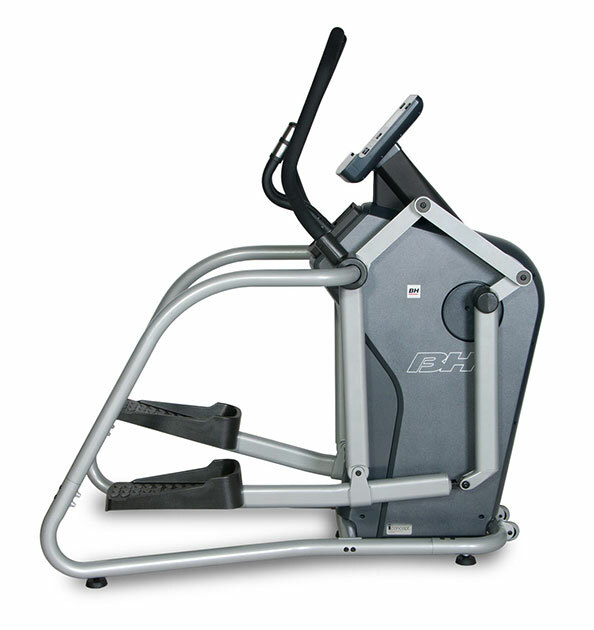 Best thing for short intense workouts! I have lost 20 lbs in 2 months with only using the My-5 3 times a week for 15-20 minutes each session! Sales staff were very knowledgeable and patient with my questions. holy crap!!! what a workout, you have to be kidding me. Sorry for the language but I love it…. You guys were right on!!! !